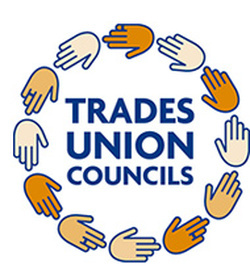 TUC: Calderdale Trades Council - What is a Union? Who is in a trade union? 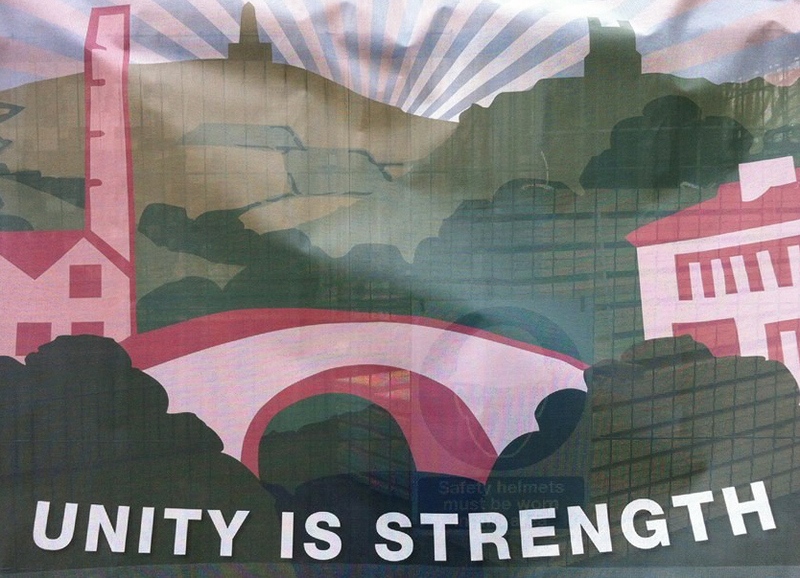 Ordinary working people – nearly seven million in the UK – are in a trade union, doing all sorts of jobs. They include nurses, school meals staff, hospital cleaners, actors, professional footballers, shop assistants, teaching assistants, bus drivers, engineers, social workers and apprentices. The above text is drawn from Unison's document ‘What is a trade union’ . View or download the TUC' Unions for a Better Working Life leaflet opposite.